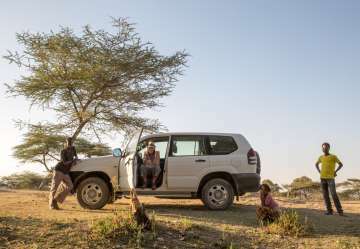 Our central location in Ethiopia means that the lodge is a great base for a longer itinerary, or as a relaxing extension to your trip before transferring back to the airport. We arrange tours that venture further into Ethiopia, whether you’d like an overnight stay in one of the nearby towns, or a week trekking in the Bale Mountains we’ll be able to help with our range of holiday trips in Ethiopia. 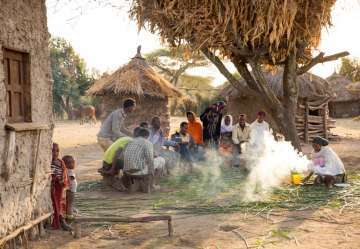 The town of Awassa is just over an hour’s drive from the lodge it is home to around 50 different ethnic groups each with their own traditions and language. Set on the shore of Lake Awassa and with the Tabor Mountain as a backdrop (and great viewpoint) Awassa is well worth exploring. Experience the bustle of daily life visiting the fish market, the regional market (Mondays & Thursdays) sells everything from fresh fruit and livestock to clothes and pottery. Surrounded by lakes, mountains and national parks there’s plenty of opportunities for long treks. 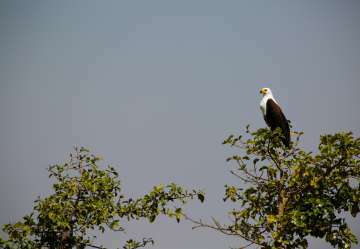 Our seasoned guides will take you through the landscape to visit local highlights and experience the local wildlife. Trekking in the Bale Mountains is a special experience and always popular with guests, with a choice of overnight cabins to stay in as you walk through the dramatic scenery. If you’re looking to see the local birdlife and wildlife our guides will be able to take you to local hotspots. Arranging transport and overnight stays at other lodgings we can ensure that you’ll be able to take early morning walks and drives to witness the unique wildlife in this part of Africa. Whether you want to spend a few hours exploring a nearby town or reserve, or you want to spend a week trekking through the Bale mountains we can arrange your trip. Everything from the transport and guides to your lodgings will be arranged, all you need to do is remember to bring your camera! Contact us to find out about our current availability, we’ll do our best to accommodate you.